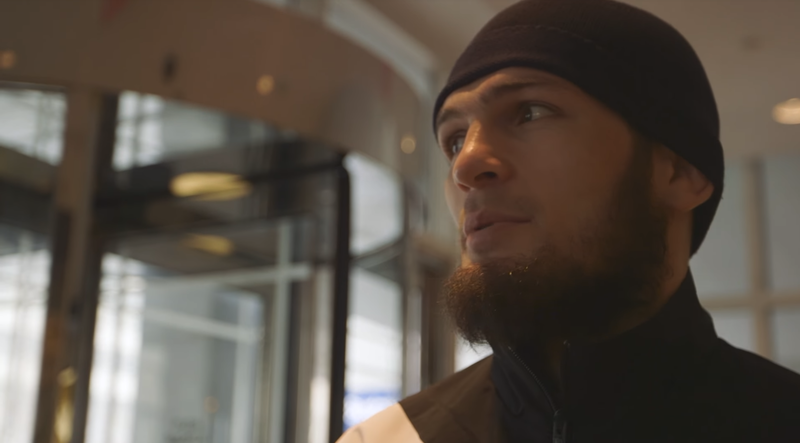 At least week’s UFC 229 press conference, Khabib Nurmagomedov was not hopeful that his father would be given a visa to travel to the United States for the UFC lightweight champion’s fight against Conor McGregor. On Friday it was official that Khabib’s father, Abdulmanap, would not be granted a visa for the event taking place in Las Vegas, Nevada on October 6th. Prior to the press conference, Nurmagomedov would petition United States President Donald Trump to let his father into the country and help him grant a visa. 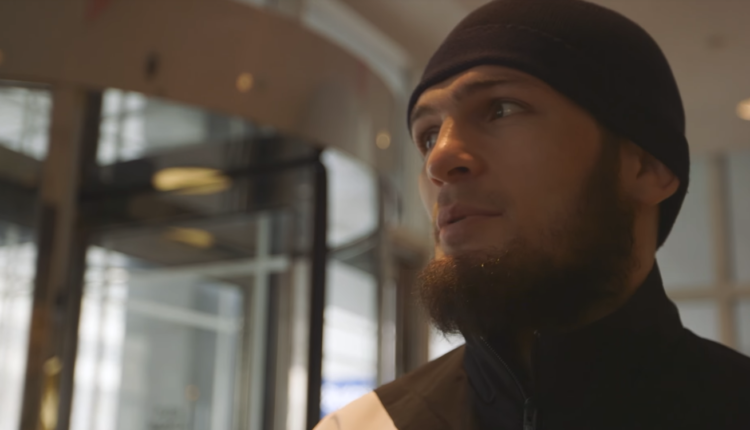 According to RT, Nurmagomedov underwent an interview in Istanbul to secure the visa but was unable to gain one. The senior Nurmagomedov was unable to provide enough information to enter into the United States.